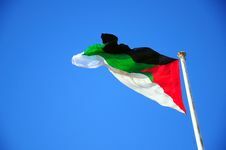 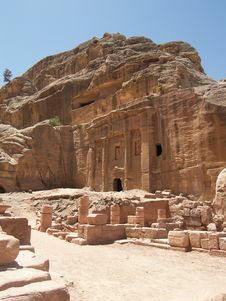 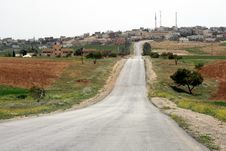 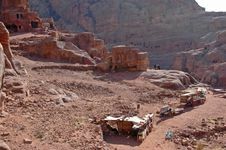 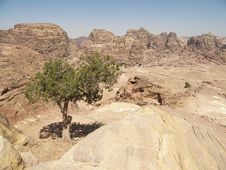 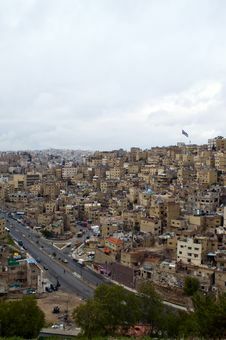 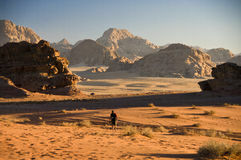 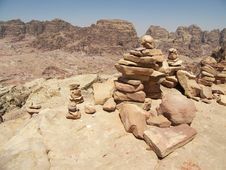 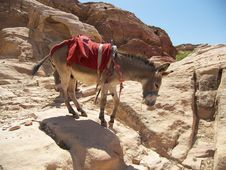 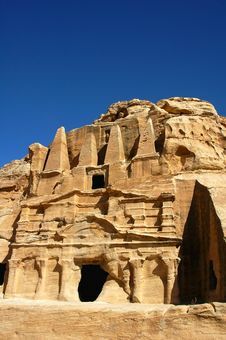 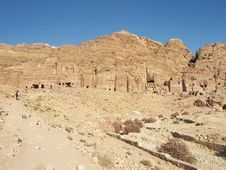 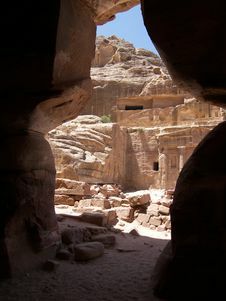 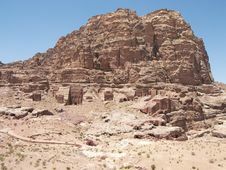 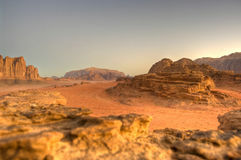 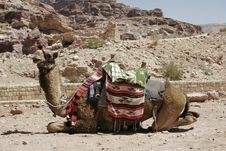 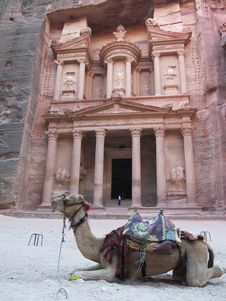 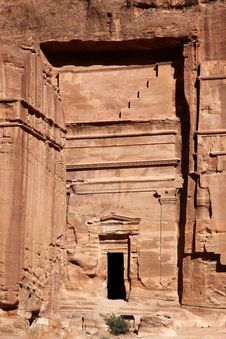 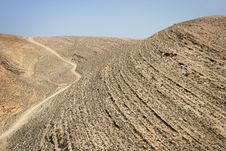 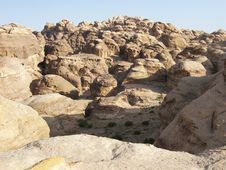 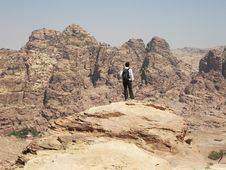 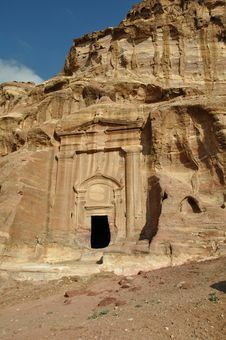 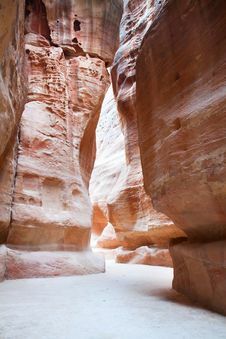 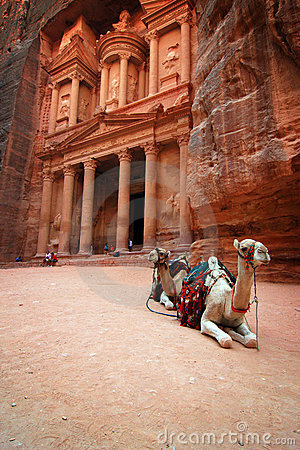 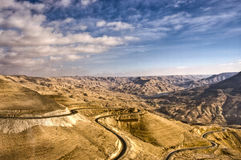 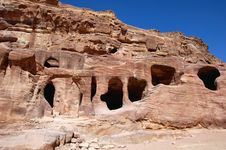 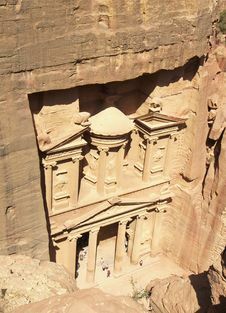 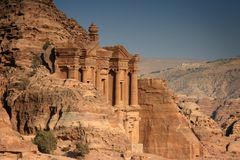 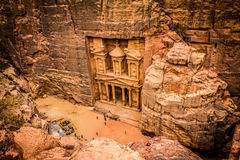 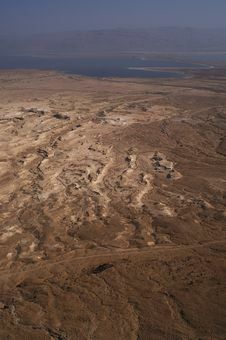 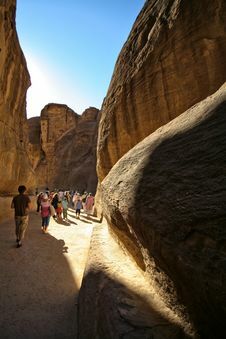 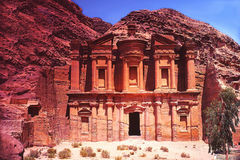 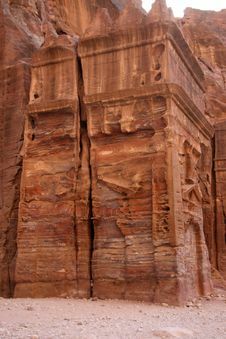 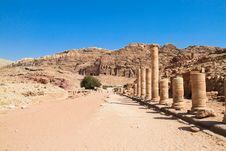 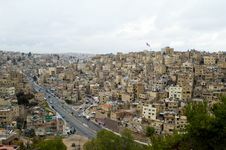 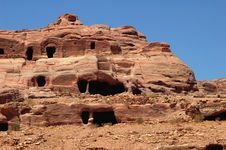 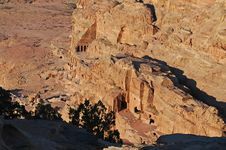 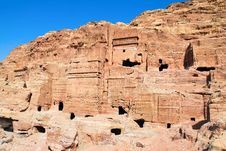 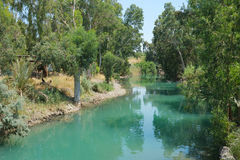 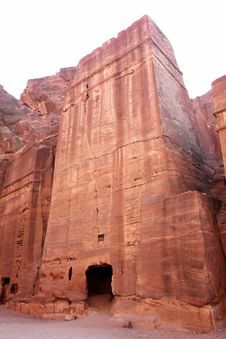 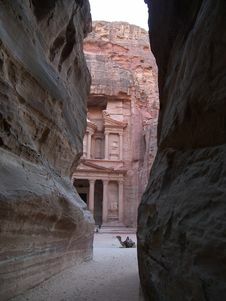 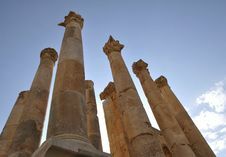 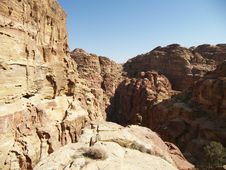 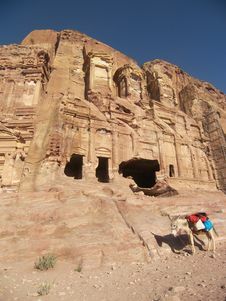 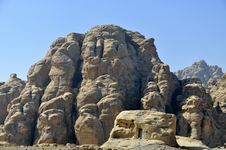 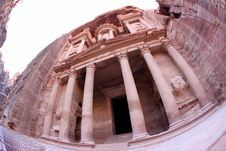 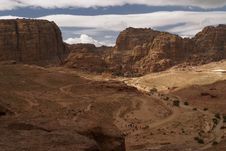 City Petra (Jordan). 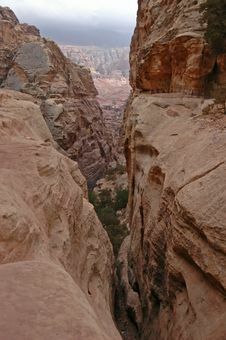 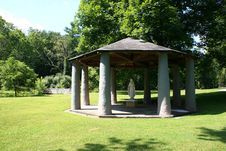 The Top View. 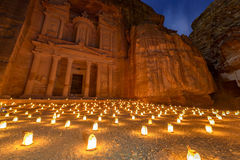 Petra By Night In Jordan.